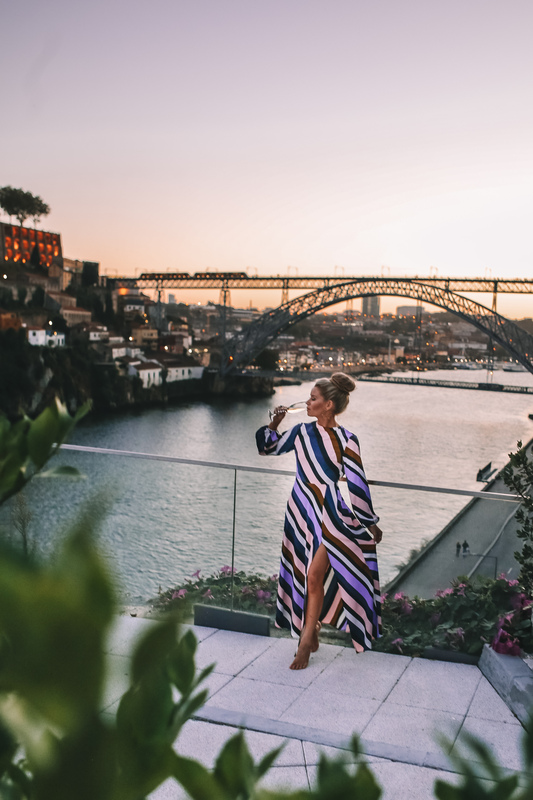 Tucked away on the west coast of Europe and just a quick flight from Lisbon is the charming city of Porto, Portugal. 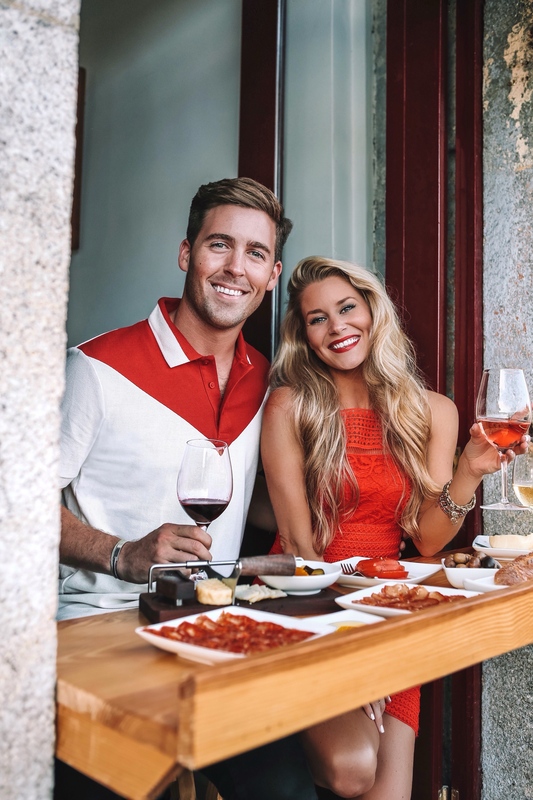 I had the opportunity to travel here with John to explore one of this summer’s main travel hot spots. 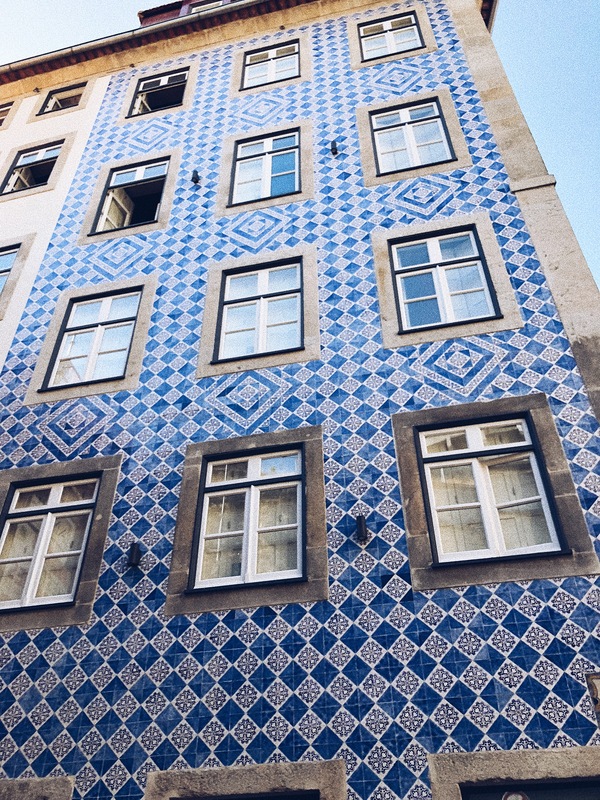 We ran around the city for the last 5 days being touristy ~ eating authentic Portuguese food, wine tasting, wandering through the hilly cobblestone streets, and snapping pictures of all every colorful moments we came across. 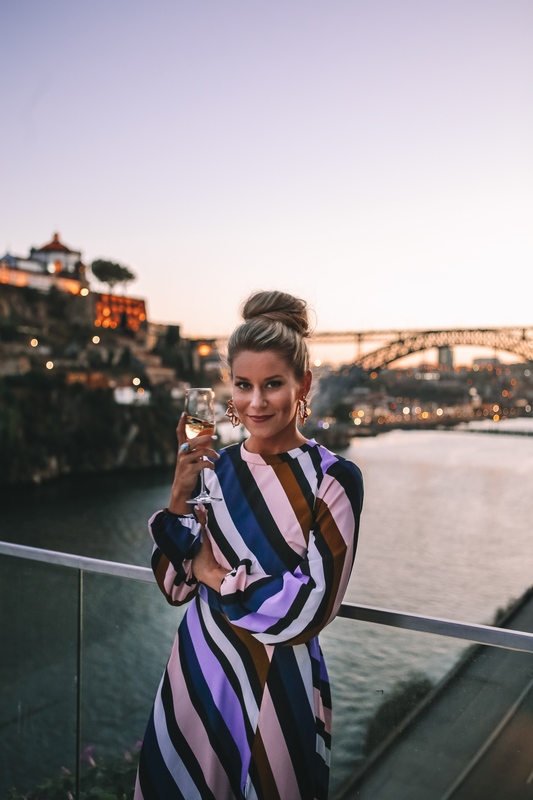 I put together a list of our favorites from the week that we highly recommend if any of you are planning a Porto trip in the near future! 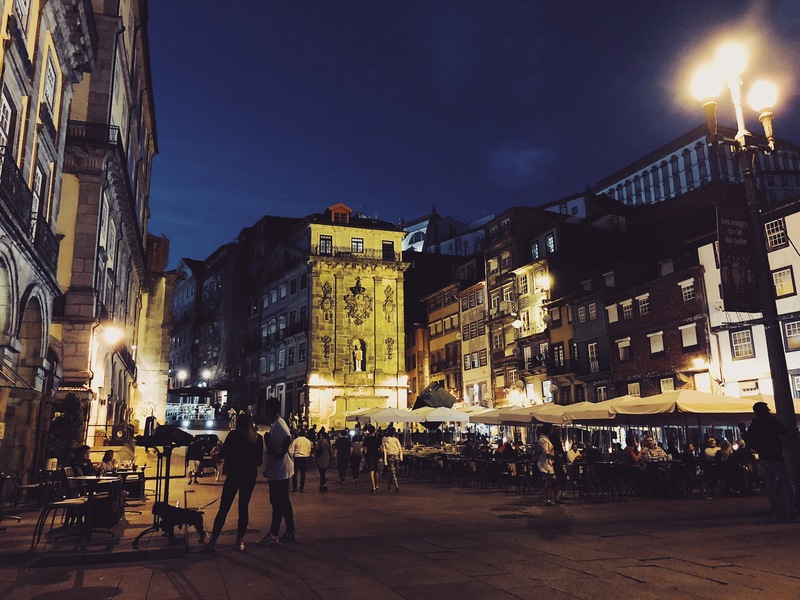 A lot of you messaged me on Instagram about an upcoming trip here, so hopefully this list will point you in the right direction 🙂 You’ll be pleasantly surprised with how budget-friendly the food is, how delicious the port wine is, and how colorful the city and all the hole in the wall gems. 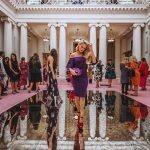 All of my outfits from this trip are linked at the end of this post! Cantina 32 – small plates with a cool ambiance & vintage decor. Lots of good options for vegetarians. Porta 4 – a (tiny!) hole the wall spots that only seats 14 people. Super intimate, you feel like a friend is cooking in his house for you! Great food, small menu – make reservations in advance! Terra Nova – great seafood right along the waterfront. Get the oysters! 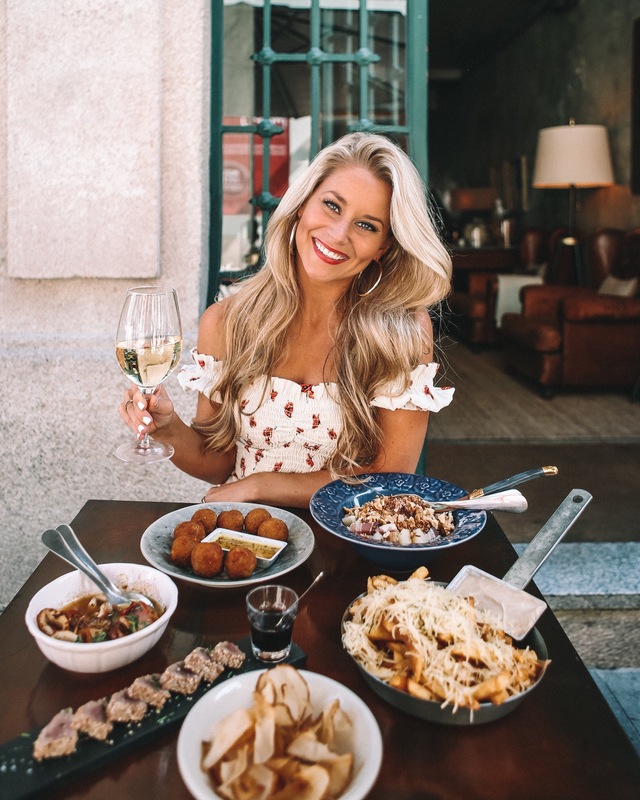 Taberna Dos Mercadores – hole in the wall traditional Portuguese spot with a great wine selection. Bacalhau – Cozy restaurant with a nice view on the river, delicious dishes especially the bacalhau (codfish). Cremosi – delicious gelato spot with some uncommon and interesting flavors. 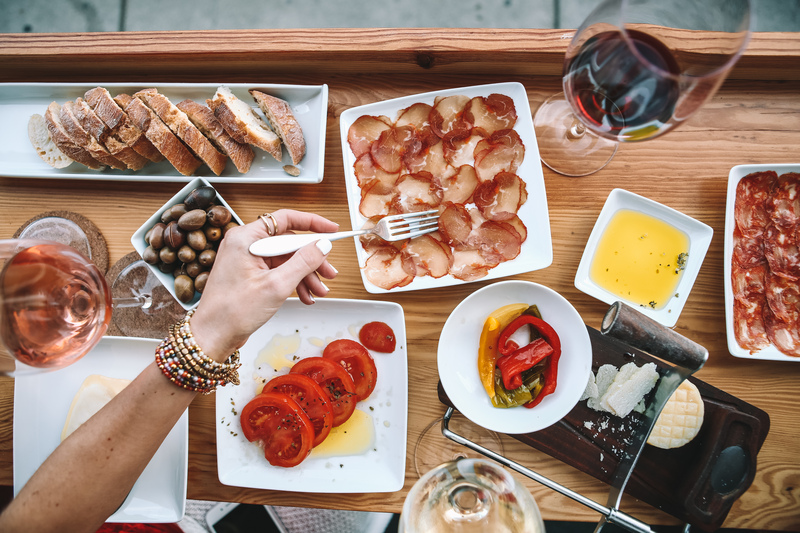 Quay Wine Bar – we loved this experience. 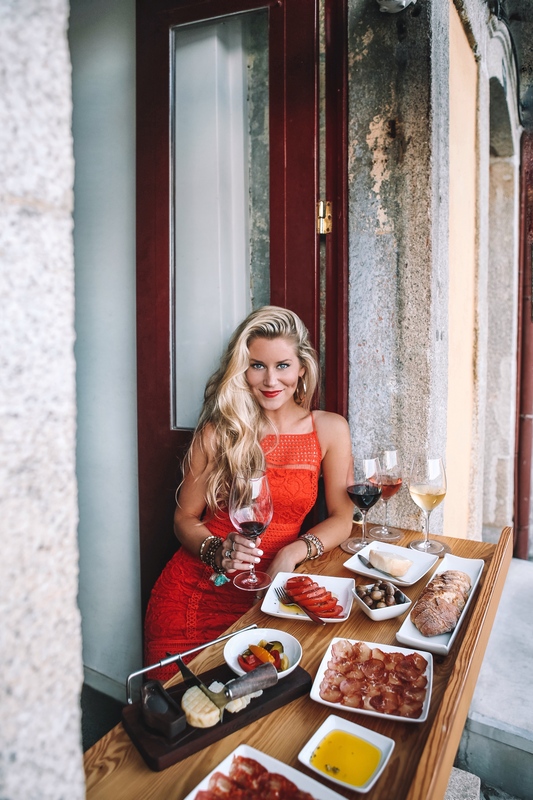 The perfect spot to sit and look out towards the Douro river while tasting wine and trying different meats and cheeses. Graham’s Port Lodge – wine tour & tasting. Beautiful cellars with lots of history, the best of the tasting tours! Mirajazz – A hidden treasure ~ great spot for a nice sunset with a live jazz band, wine and beer. Bar Ponte Pensil – riverside bar at the foot of the Dom Luís Bridge, great spot for drinks with a view. 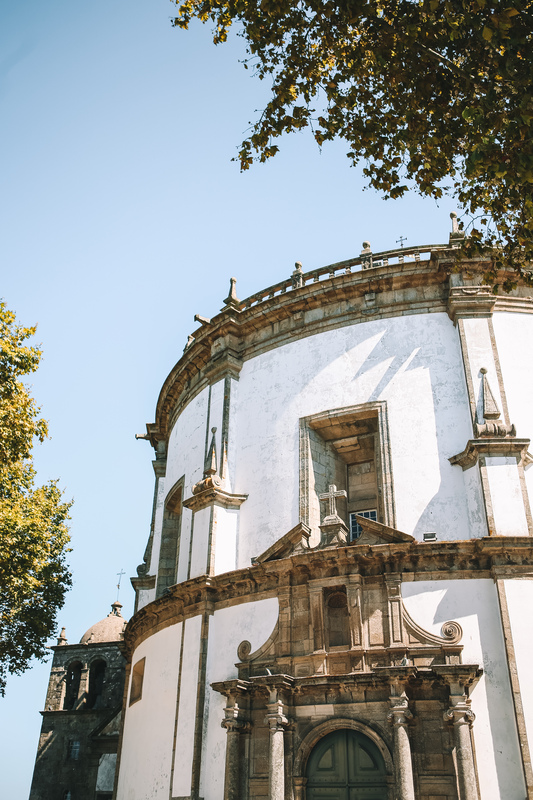 Igreja do Carmo – connected to its twin church by one of the world’s narrowest houses, this baroque church has the most gorgeous blue & white tiled facade. Igreja da Serra do Pilar – Catholic Monastery with the best aerial view of the city. Be sure to have a drink at Esplanada Transparente before your hike back down! 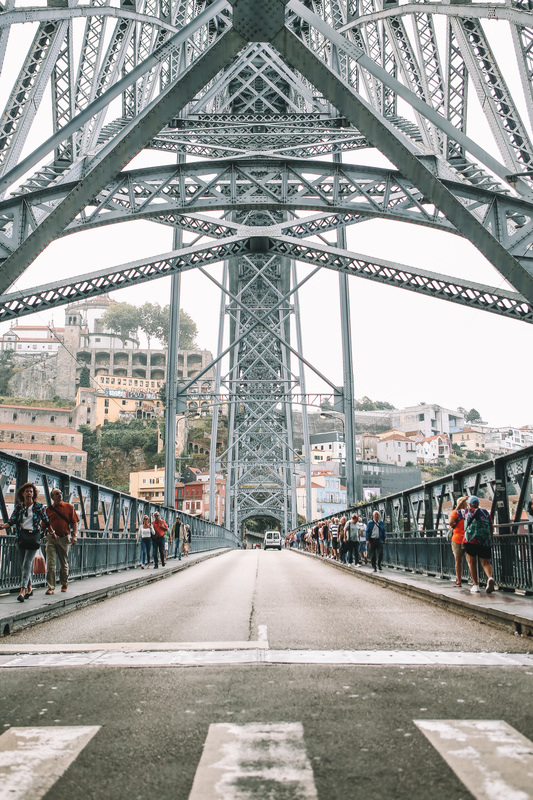 Dom Luís Bridge – Porto’s iconic bridge ~ a double-deck metal arch bridge that spans the River Douro between Porto and Vila Nova de Gaia. Livraria Lello – this bookstore is on of the most beautiful in the world – and is famous because it was one of JK Rowling’s favorite spots when she lived in Porto. Harry Potter’s library in Hogwarts Castle was inspired on the Lello bookstore! Palácio da Bolsa do Porto (stock exchange building), one of the most beautiful buildings in Portugal. 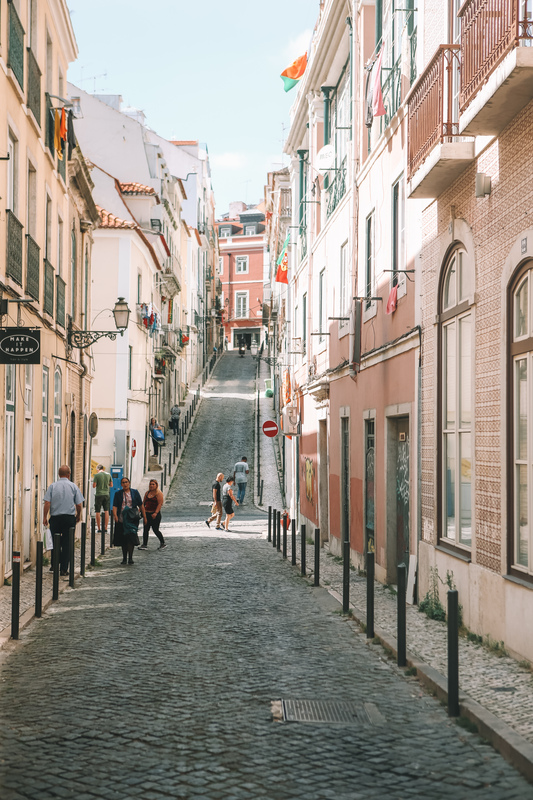 I highly recommend taking that quick flight from Lisbon to visit this magical city! 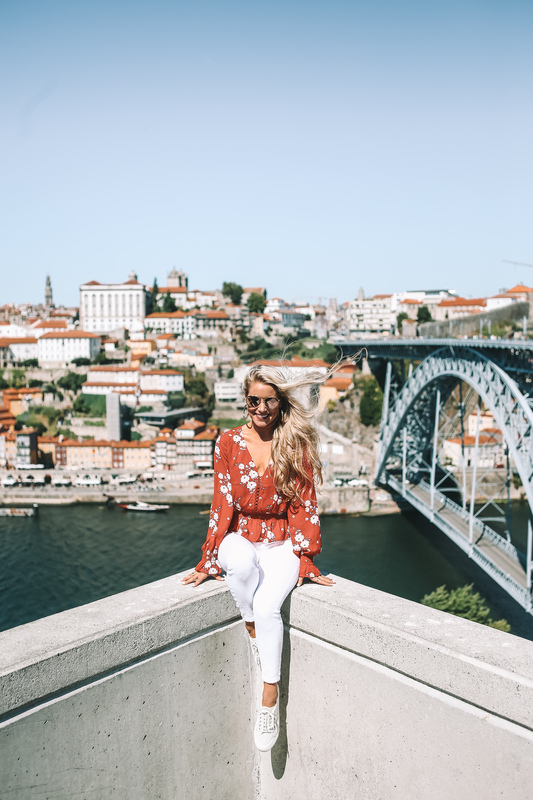 Have any of you visited Porto? What were your favorite spots and did you go to any of these while you were there? 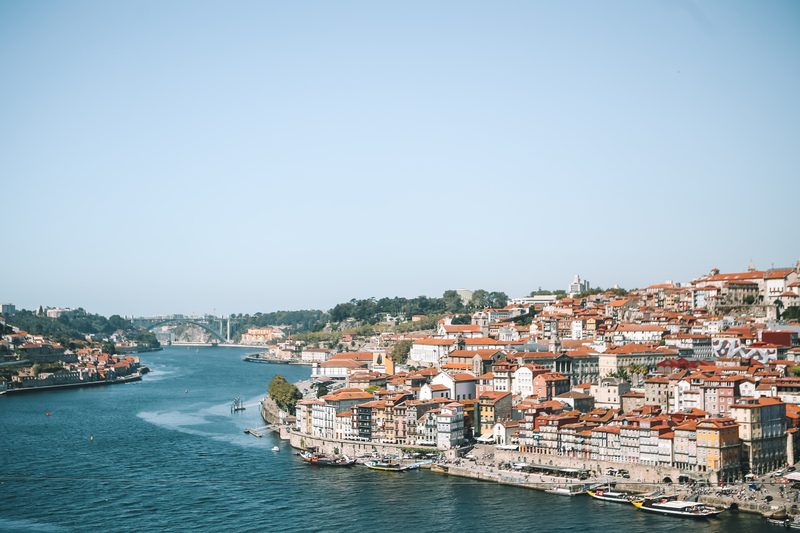 John and I took advantage of TAP Airlines’ Stopover program, which was such a great way to discover the city of Porto. If you’re headed to Europe, you can do a stopover for 1-5 days for a medium or long-haul flight. There are certain hotels that offer stopover discounts, and a few perks you can take advantage of – you’re essentially getting 2 destinations in Europe for the price of one. John and I are headed to PARIS today to meet Alicia and Elizabeth for the week. This has been the #1 spot on my travel bucket list for years, I’m so excited to see it! Please leave your recs in the comments or on my Instagram post! Outfits & other pics from the trip..
Olá, Olívia! 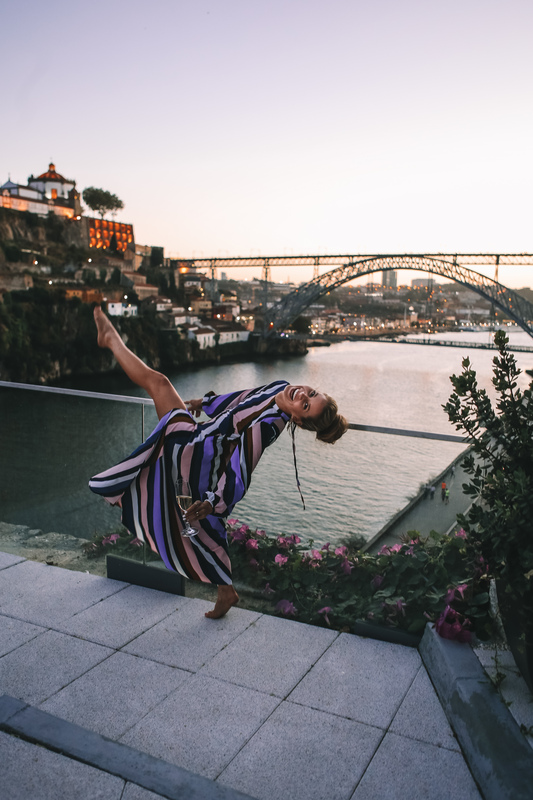 I’m so glad you liked Porto! My fam is Portuguese and I’ve had the chance to study in Portugal. 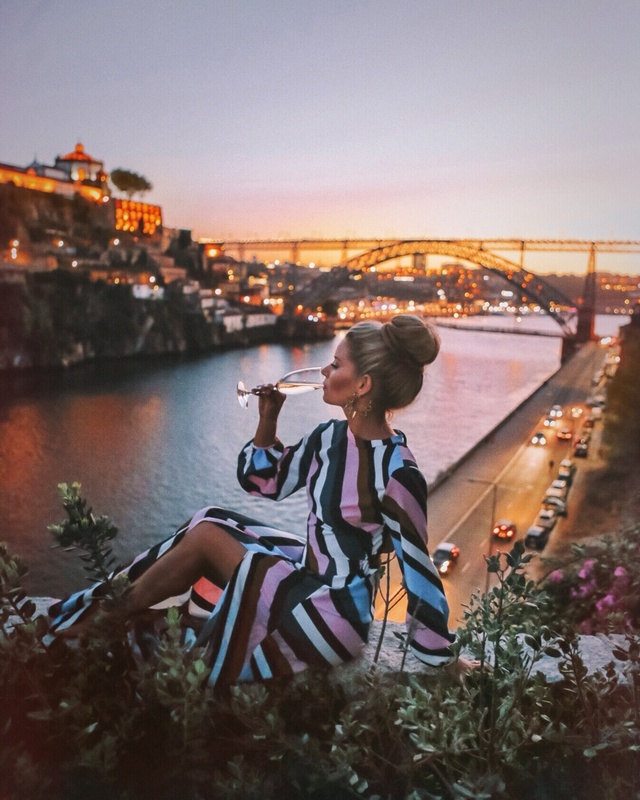 Your pics capture Porto’s mood completely! There’s sort of a mystical-moody-but-also-playful mood there, isn’t it? 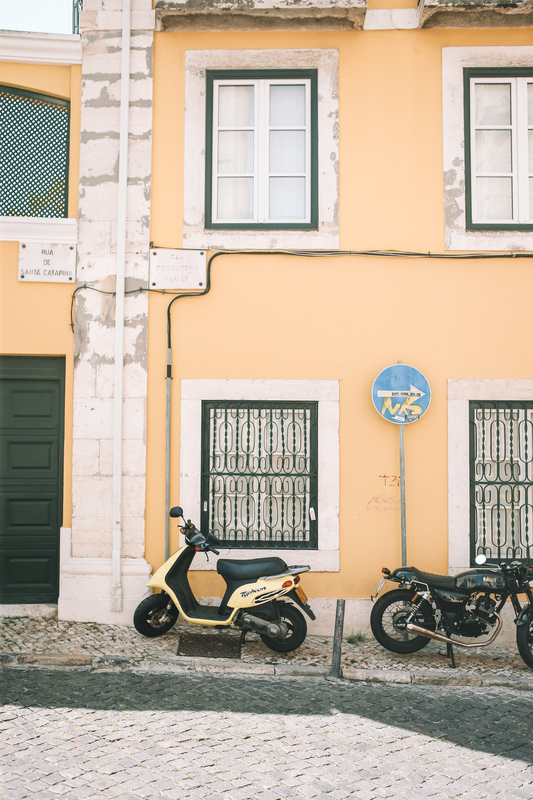 Totally agree that Lisbon is worth the stopover. I studied in Lisbon though so I’m biased 😉 Love your photos and all the hard work you’re doing! Great post! These pictures are gorgeous and Porto looks so charming! Great guide! I wanna go so badly! Such a fan of Porto. Been wanting to go back for years. It looks like you had a blast in your photos too! I just never have enough of your beautiful pictures. 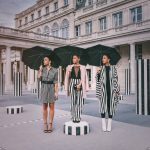 All photoshoot ideas are so creative. Love it!